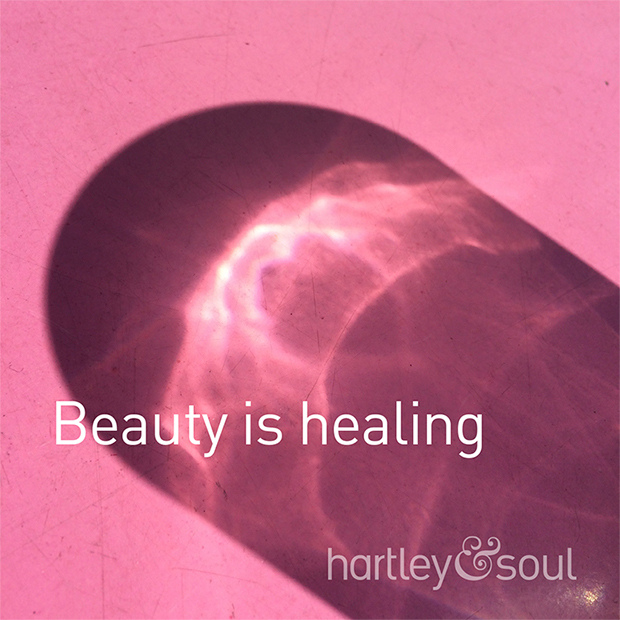 I believe beauty is healing. When we walk into a beautiful place, be it a garden, a forest or cathedral, our body instantly relaxes and we feel more at ease. Beauty has the ability to reconnect us with ourselves.